Manly NSW. What Are You Waiting For? Call Now. If you are one of the 15,000 residents in Manly NSW, you may love living along the Pacific Coast and being close to all that Sydney and the inner-suburbs have to offer. Like other communities throughout the metropolitan area, you may benefit from a curbside waste removal service for regular needs. However, there may be times when you need additional service to remove your junk. For example, you may have a pile of old unwanted items. This may include business waste like old computers, printers and faxes. You may also have chairs and lounges that you may want to recycle or otherwise dispose of. 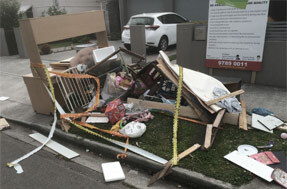 At Same-Day Rubbish Removal, we provide fast, affordable waste removal service for the entire Northern Beaches area (including Manly) as well as for the metropolitan area. We understand how frustrating it can me to deal with unwanted items in your home or business, and we have the perfect solution. Curbside service may remove your regular trash, but we are the company to contact when you need to remove a large pile of waste or larger items that curbside service cannot handle. 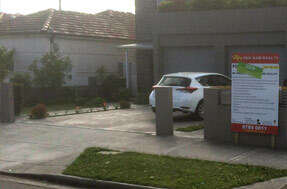 We hand-load the truck to protect your property and to ensure that we do not miss any items. Whether you are looking for a quick rubbish tip for fast removal or you are ready to set up service for your home, now is a great time to contact us for assistance. 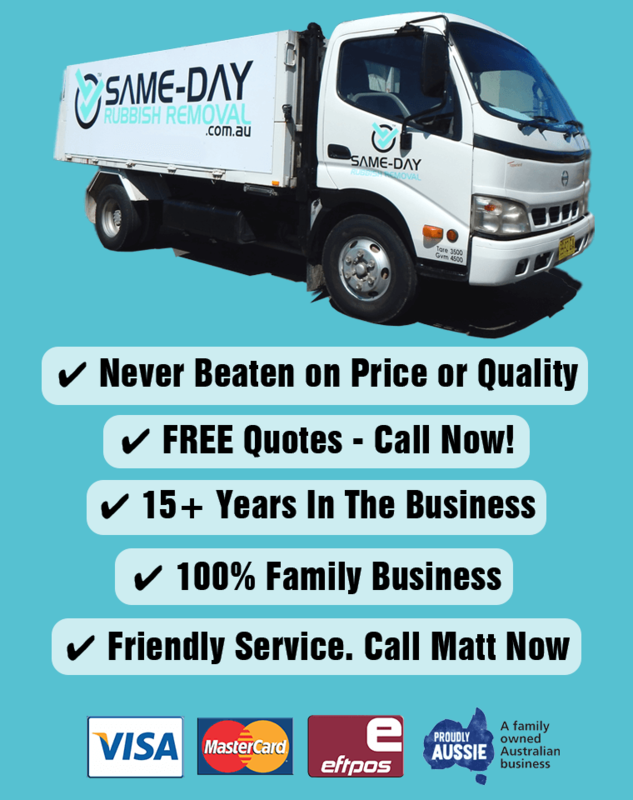 Call Same-Day Rubbish Removal for all of your Sydney rubbish removal needs, and we will set up a time to visit your Manly home or workplace, and will be happy to assist with a free quote.